In Dec. 2009, KNOC acquired Harvest Energy for C$ 4.07 billion which owns around 200 million barrels of oil and gas fields. The reserve volume increased to 450million barrels by transferring KNOC's BlackGold oil sands asset to Harvest in August 2010 and takeover of Hunt asset in February 2011. 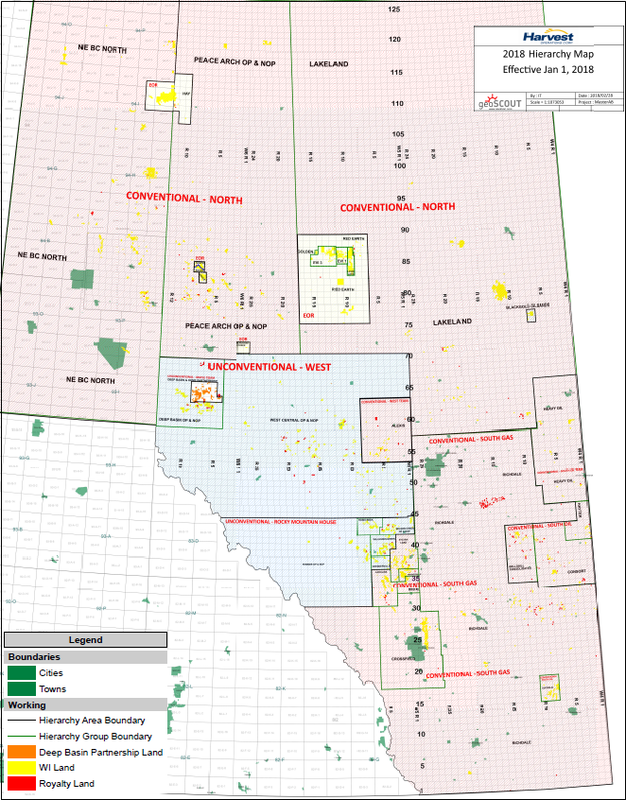 As one of the major oil companies headquartered in Calgary, Canada, Harvest Operations Corp. is producing around 36 mboe/d oil and gas (Jan. 2019) from upstream properties in Alberta, British Columbia province in Canada.